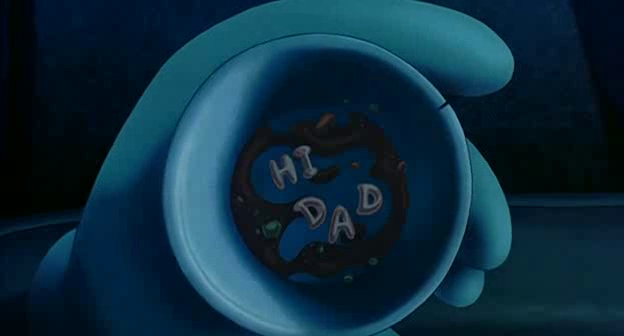 This is one of the funniest Disney movies out there. Right up there with Emperor’s New Groove. It actually isn’t a Walt Disney Animation Studios picture. Its a Disneytoons Studio movie, which handles the direct-to-DVD/VHS/Blu-Ray sequels and other non-major movies. 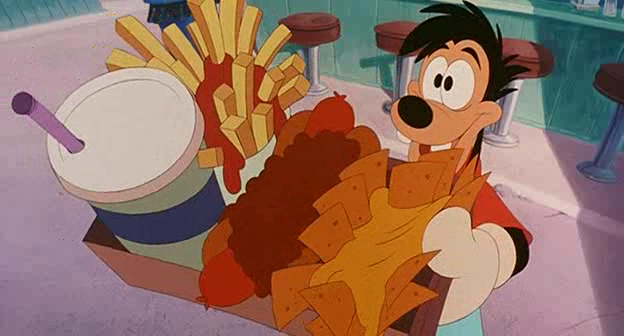 But the quality of Goofy Movie is right up there with any of the Walt Disney Animation movies. It has some awesome music too. There were some other foods shown in this movie that have been seen in other movies. We see french fries a bit. You can find that recipe in the Aladdin post, there was a log that bigfoot ate. You can find a bark recipe in Bambi. Donuts (at the diner), you can find a recipe from Lady and the Tramp. I tried to replicate it….poorly. When I ate it, it felt like I was going to suffocate. I highly recommend trying it! haha. When Max and Goofy are camping, Pete and PJ come wheeling up in their huge RV. Pete cooks a delicious-looking steak for dinner. 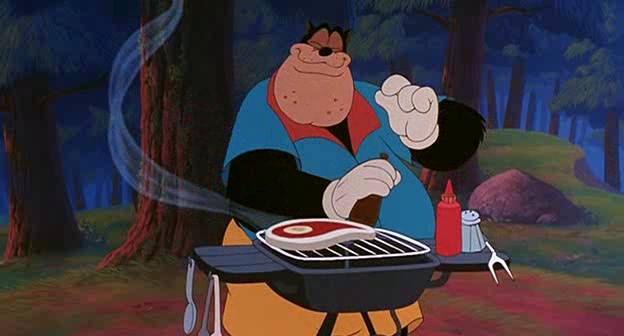 Goofy then manages to use that steak to attract bigfoot. The steak I made was good, but I didn’t get a good cut of meat. It was very fatty. The char was at least good. 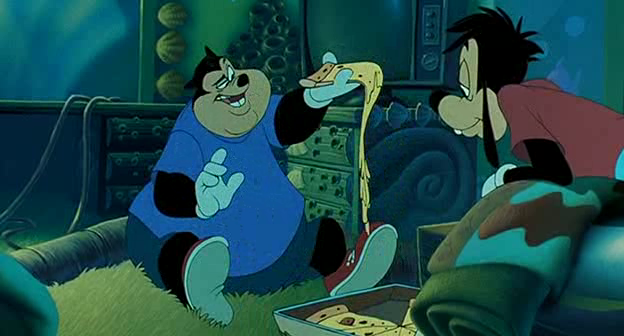 Another iconic Disney food scene. 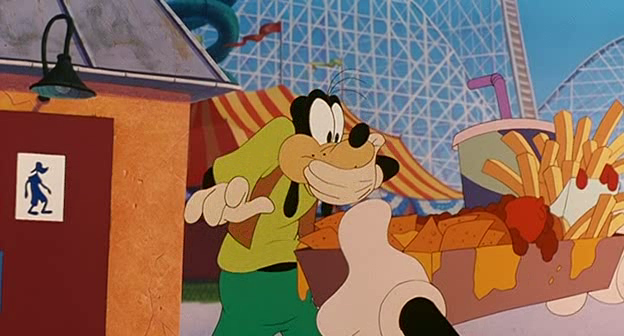 Max and Goofy’s father/son bonding moment. I tried to find some alphabet soup, but I couldn’t. 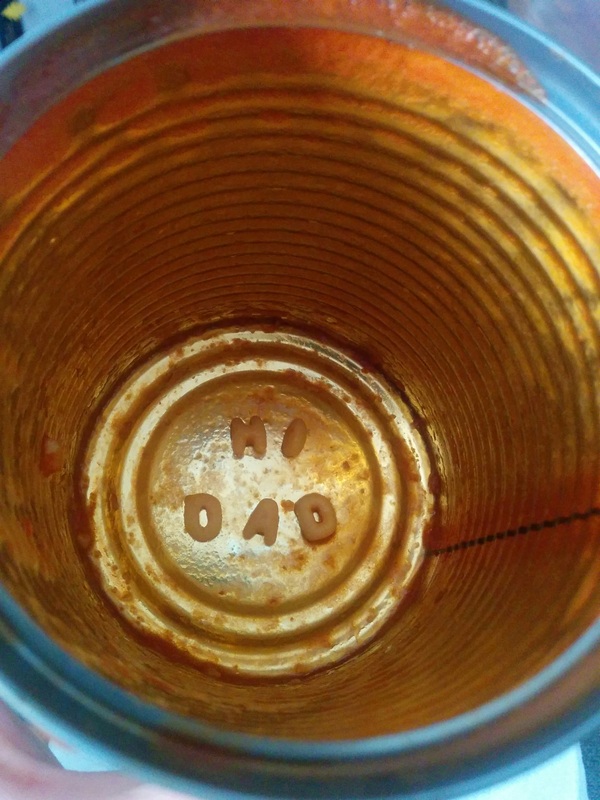 The closest I got was alphabet spaghetti-o’s. Basically the same thing, right? I wanted to cook it on a cigarette lighter, but I couldn’t find the one in my car. Too bad. No real recipe here. Just find some alphabet soup and heat it up! 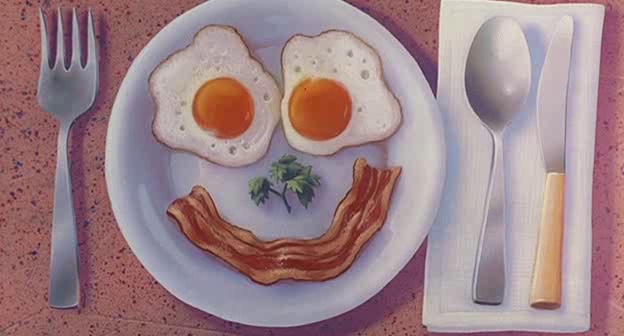 What a nice diner to make Max some smiley face eggs and bacon. 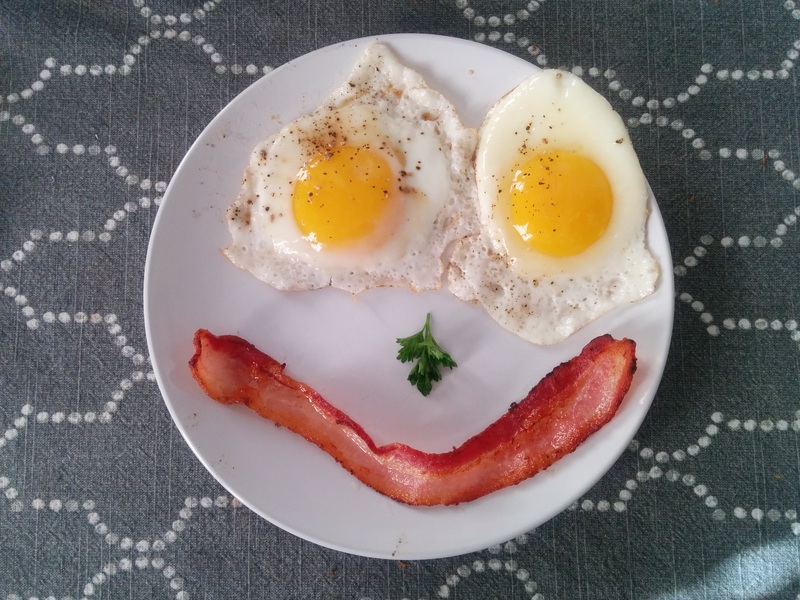 There isn’t much to making eggs and bacon. But a tip to making sunnyside up eggs, is to cook it on a lower heat and cover the eggs for a bit. That will cook the top as the bottom is cooking. 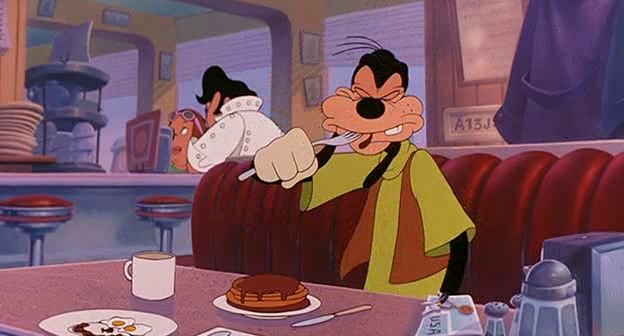 At the diner as as well, Goofy gets a short-stack (possibly a visual pun as to how how long and lerpy Goofy is). 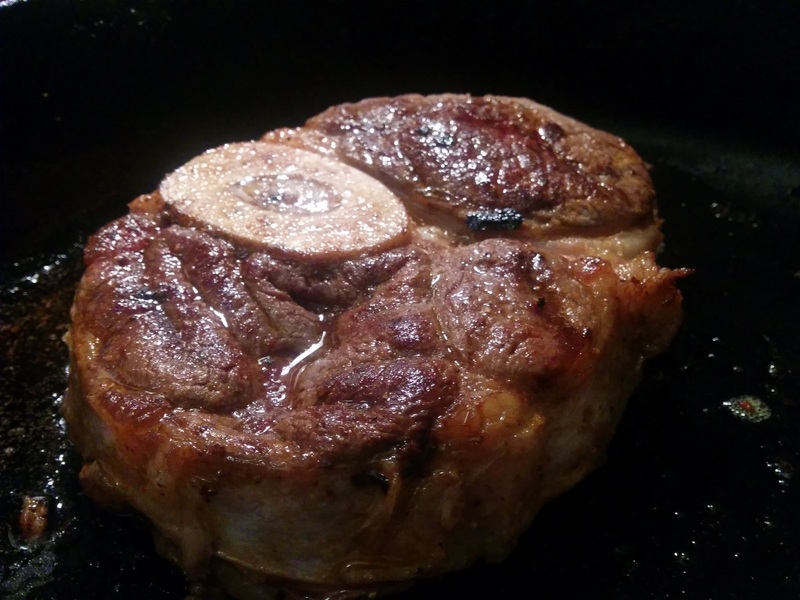 Preheat a skillet over medium heat. Mix all of the ingredients til combined. Melt a little bit of butter in the pan. Pour the batter by spoonfuls into the hot pan, forming 5-inch circles. When the edges appear to harden, flip the pancakes. They should be golden brown. Cook the pancakes on the other side until they are also golden brown. Brown ground beef in a skillet, adding onions halfway through. Add minced garlic when meat is nearly done. Add remaining ingredients; stir well to combine. Simmer over low heat 15 minutes. Serve over hot dogs, Coney Island style! 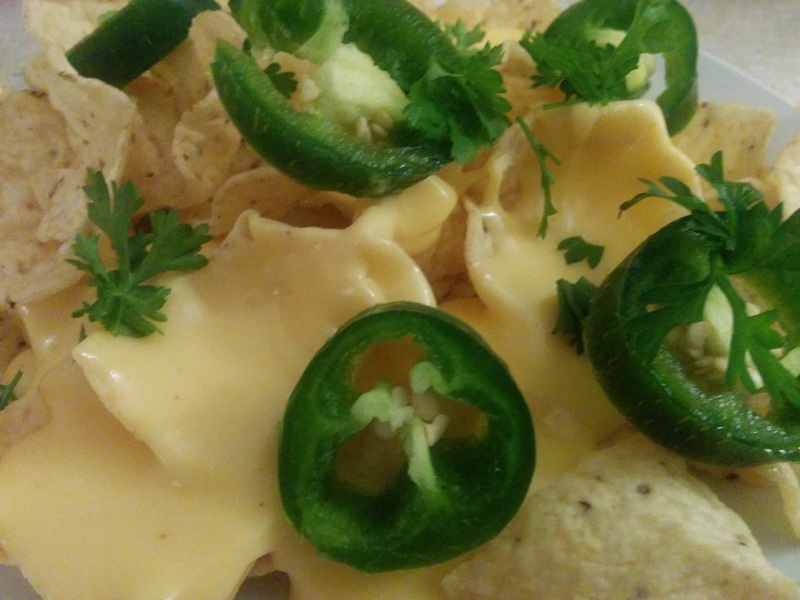 Top with shredded sharp cheddar if desired. In a medium saucepan over medium heat, melt butter and stir in flour. Pour in the milk and stir until the mixture thickens. Stirring constantly, mix in cheese and salt. Continue to cook and stir until cheese has melted and all ingredients are well blended, about 15 minutes. The last food shown is a pepperoni pizza that the adults buy Max and PJ. 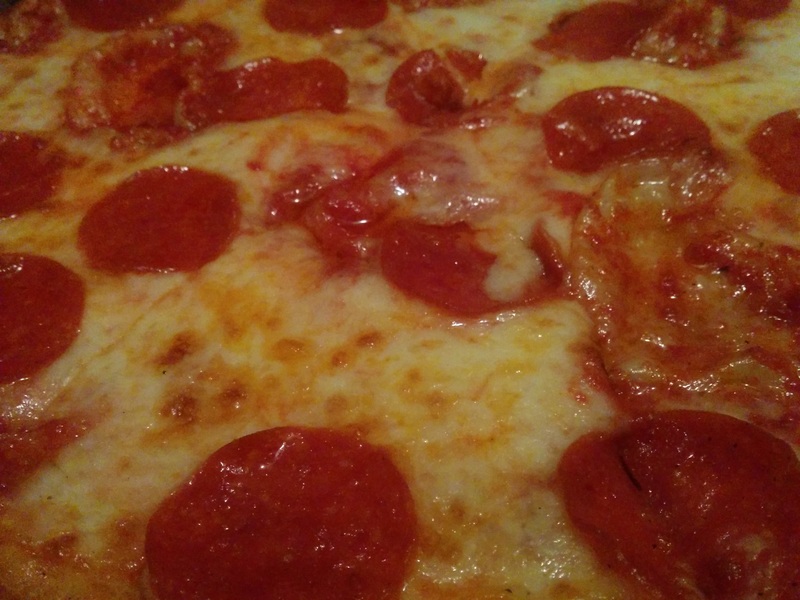 I have a great recipe on how to get a similar pizza. Will it make you Stand Out, Above the Crowd? No real sugary food this week, which was good, but all of the food was junk food-ish, which was delicious. haha. 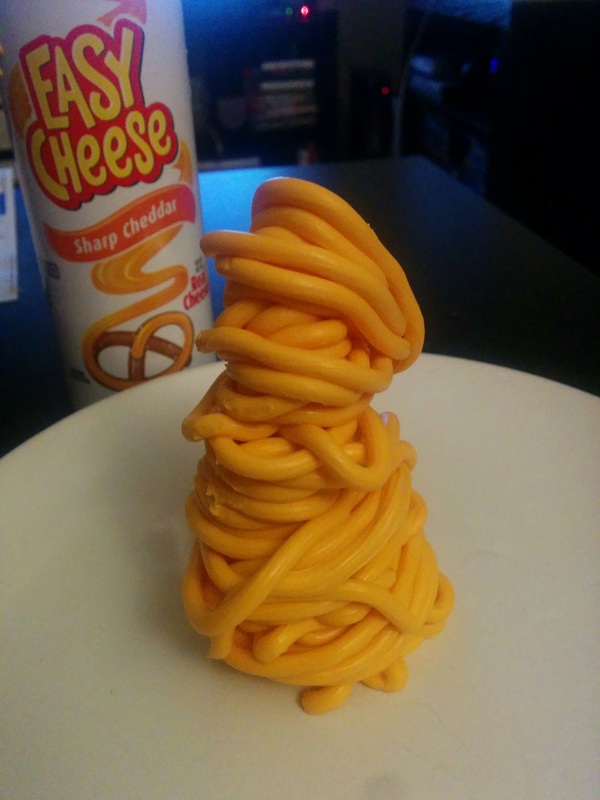 I want to start a leaning tower of cheesa competition. I think it’s better than the gallon challenge or the cinnamon challenge.